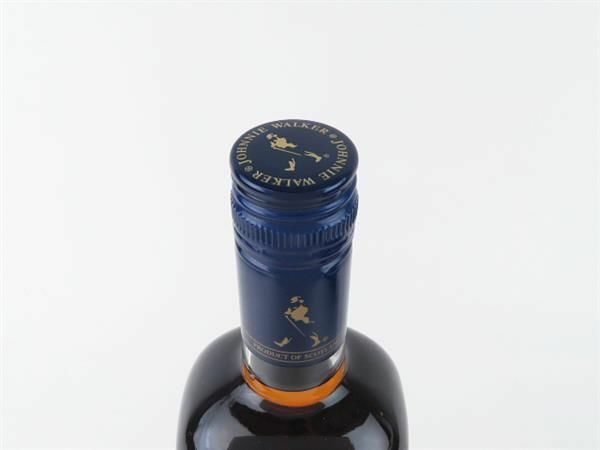 An incredibly rare bottling of Johnnie Walker. 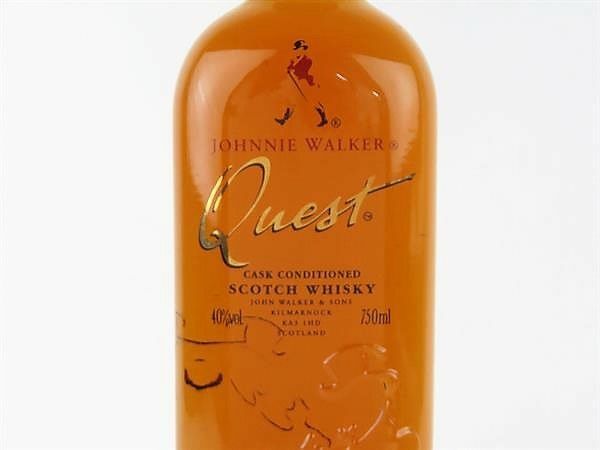 Quest was originally billed as being above the Blue Label in the range but didn't last particularly long before being discontinued. 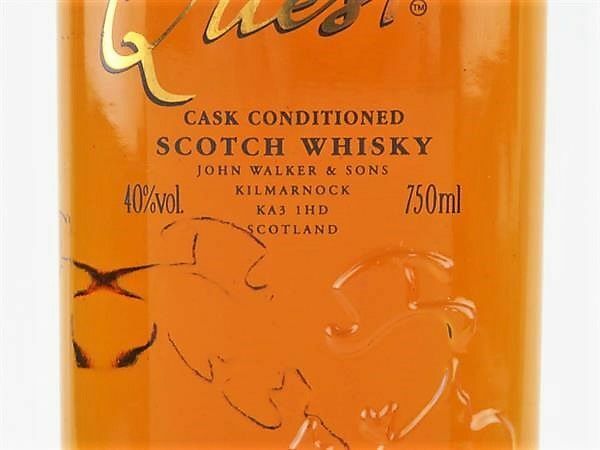 Johnnie Walker Quest is labelled as being "cask conditioned whisky". 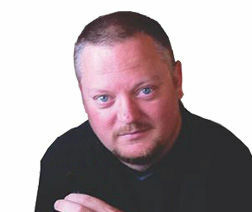 Apparently in quality this is very close to (if not better than) the Blue Label. 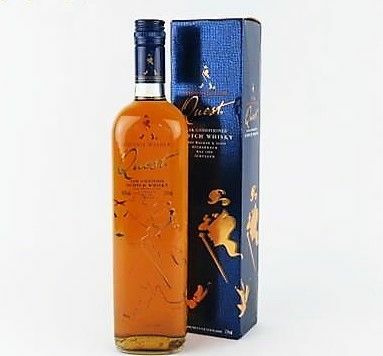 item arrived,bottle in mint condition great!